Bronwyn is a registered Svastha yoga teacher who teaches private, workplace, and small group classes in Balmain and on the Central coast. She fell in love with practising yoga postures about 15 years ago before going on to develop a regular meditation practice. Now I couldn’t imagine life without both. To become a registered yoga teacher in the classical tradition of Krishnamacharya she completed the year long Diploma of Yoga Studies & Teacher Training and later the Advanced Diploma of Teacher Training at the Yoga Institute in Sydney. She has continued her study of yoga with Svastha Yoga studying with AG Mohan and Indra Mohan. She is currently undertaking the Svastha Yoga Therapy course with Dr Ganesh Mohan who is both a medical and an Ayurvedic doctor. She is also a personal student of Vina Shah, Director of Svastha Yoga Australia, with whom she practises and studies the ancient teachings of yoga on a weekly basis. Bronwyn lives in Balmain and Killcare and is mother to 2 young boys. Before becoming a yoga teacher she worked as a lawyer in private practice and government, as a ministerial adviser to a Federal Cabinet Minister in Canberra, and most recently as a Tribunal Member of the Migration & Refugee Review Tribunal. 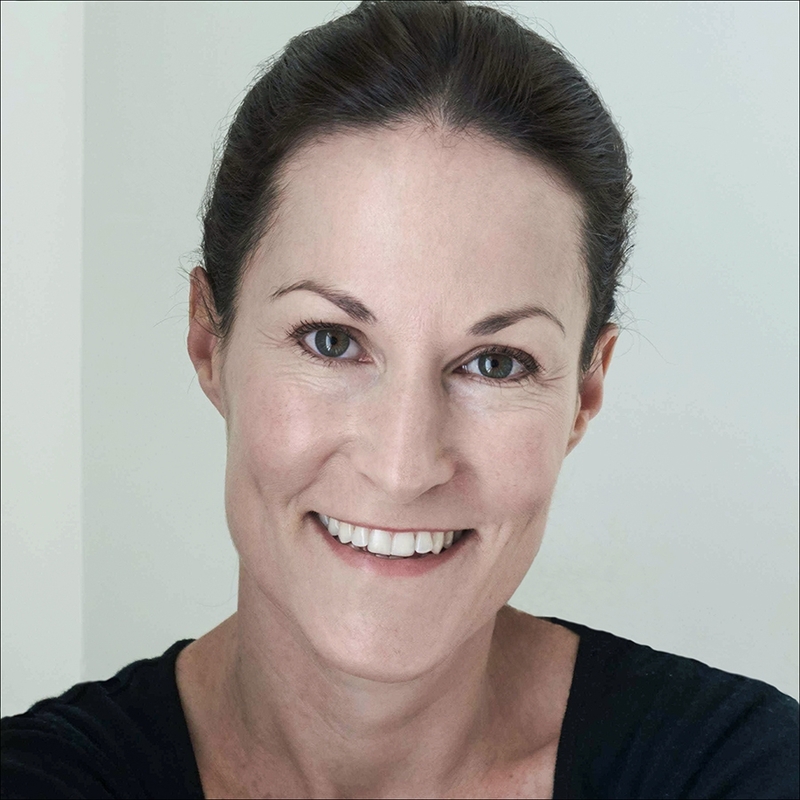 Bronwyn is registered with Yoga Australia, the peak governing body for yoga teachers in Australia. Her member number is 3678. Australia requires its members to complete recognised teaching training (500+ hours), continuing professional development each year, and to maintain current insurance and first aid certification. Copies of documentation available on request. A number of health funds offer rebates for yoga classes by Yoga Australia registered teachers, including BUPA, MBF, HBF, HCF, NIB. Individual receipts are available on request. Yoga Namaha is not required to collect GST.